Looking back down onto town from the top of Snow King, with the late-autumn light painting the valley every shade of purple, the Exit Sensor Gloves let you snap a quick picture with your gloves on before the sun dips behind the Tetons. With an Alpin-Wool back-of-hand, a synthetic suede palm and touch-screen-compatible Sensor index finger- and thumb-tip, they're a tech-savvy choice for cold-weather trekking. 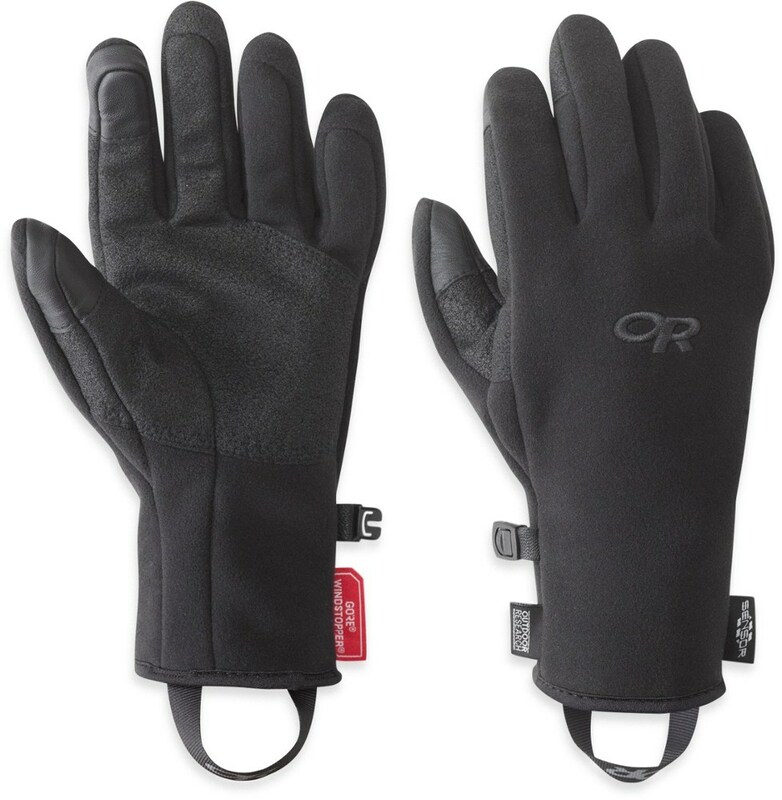 Outdoor Research Men's Accessories Exit Sensor Gloves - Men's-Charcoal-Large 2431410890008. 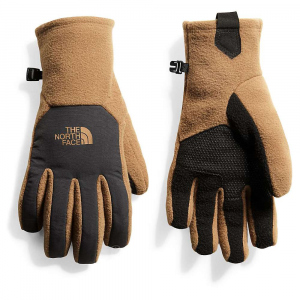 With an Alpine-Wool back-of-hand synthetic suede palm and touch-screen-compatible Sensor index finger- and thumb-tip they/re a tech-savvy choice for cold-weather trekking. 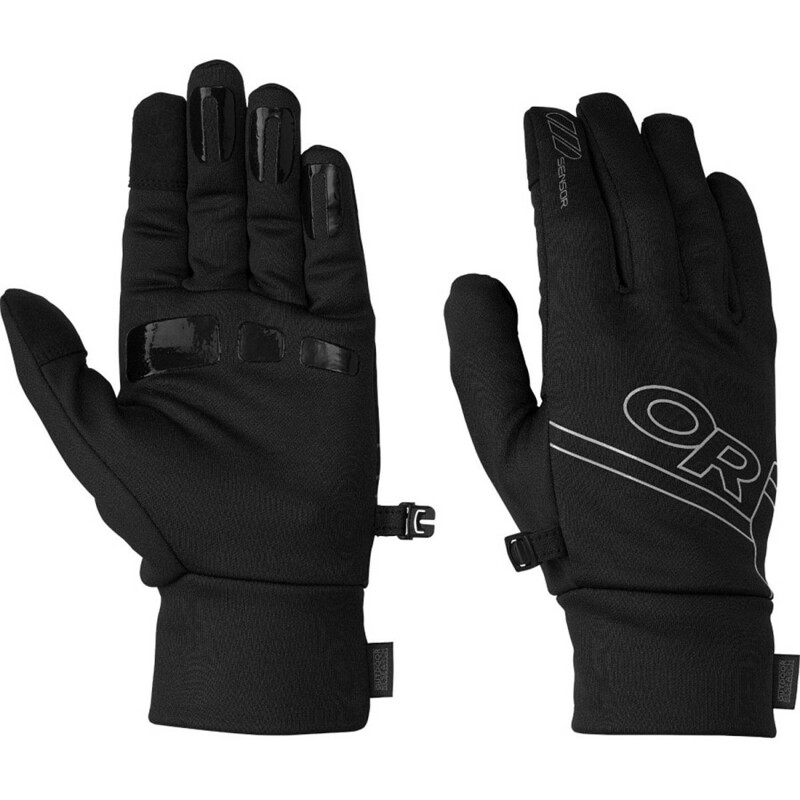 Gear up for cold days on the mountain while maintaining touch-screen compatibility with the Exit Sensor Gloves. 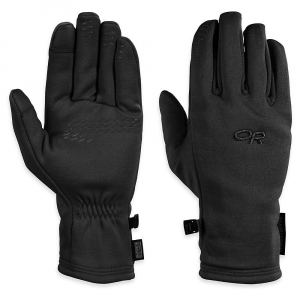 Crafted with a durable Alpin-Wool(TM) back-of-hand and a synthetic suede palm with Sensor(TM) index and thumb finger capability, these gloves provide superior warmth while keeping you connected to your electronic devices.. . This product will be shipped directly from Outdoor Research and will leave their warehouse in 2-3 business days. Eligible for UPS ground shipping only. Shell: 43% Alpin-Wool(TM) Plus 2L, 43% wool, 38% polyester, 19% nylon. 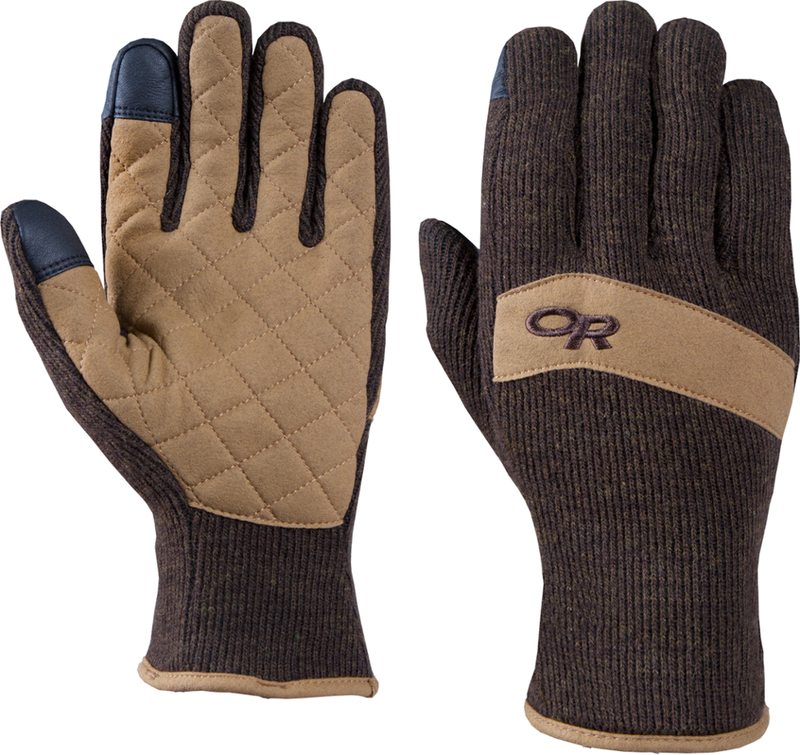 Lorica suede palm: 60% nylon, 40% polyurethane. Touch-screen synthetic suede thumb and index fingertip. Lining: 100% polyester 380-weight fleece. Breathable and moisture-wicking for lasting comfort. Stylized suede knuckle overlay. Touch-screen compatible. Pull loop for easy on-and-off access. 4.0 oz. total weight. 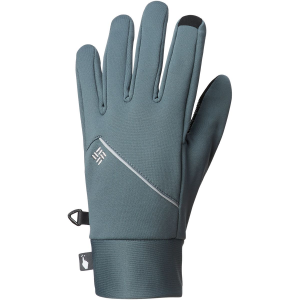 A tech-savvy choice for cold-weather trekking, the Outdoor Research Exit Sensor gloves keep your hands warm and ready to take the perfect summit snapshot with touch-screen compatible tips.